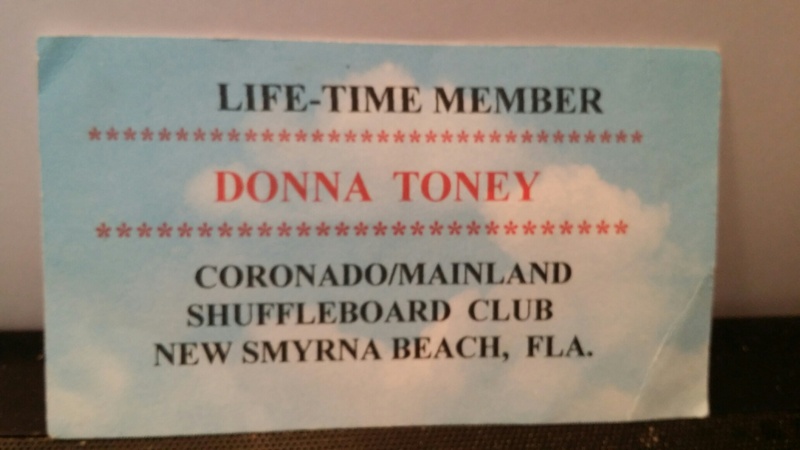 Donna Toney was a lifetime member of the CMS shuffleboard club, passed away on Sunday, Feb 11 at The Cloister’s Deland, Florida. No funeral arrangements at her request. A celebration of life will be held in March at her daughter’s in North Carolina. 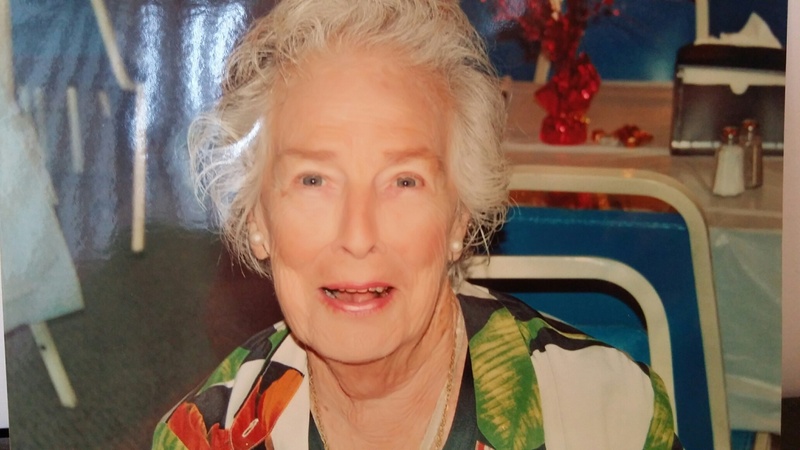 Donna Spencer Toney, 93, DeLand, a dental hygienist in North East, PA before retirement, died Sunday, Feb. 11, 2018 at the Halifax Health Hospice Care Center, Ormond Beach. She was born May 24, 1924 in Westfield, NY to the late Walter A. and Margaret Knapp Spencer. 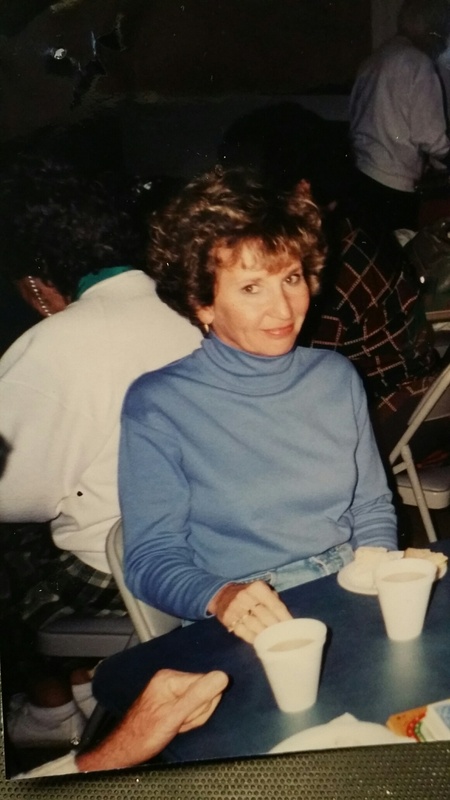 She moved to New Smyrna Beach in 1986 from North East before moving to the Cloisters of DeLand in 2013. She was a member and past worthy matron of the Shiloh Chapter #153, Order of the Eastern Star for 50 years, the North East Volunteer Fire Department Auxiliary and the Park United Methodist Church, all in North East and the Bert Fish Medical Center Bed Pan Band, New Smyrna Beach and the Cloisters Kitchen Band where she played the xylophone. 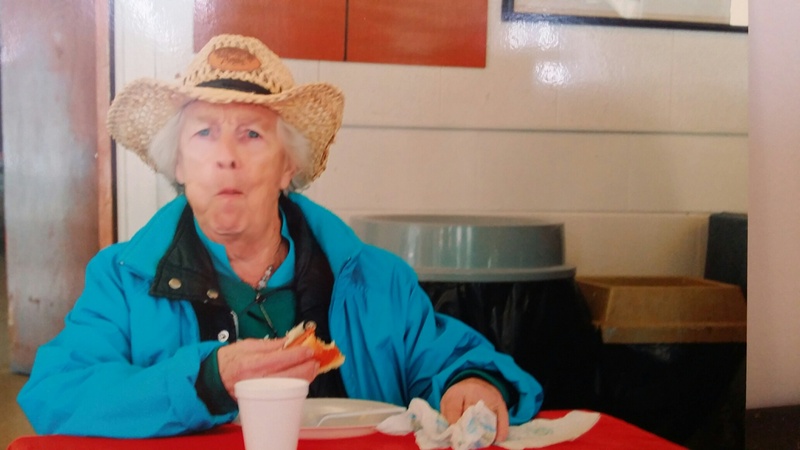 She was also a member of the Coronado/Mainland Shuffleboard Club, New Smyrna Beach and enjoyed crafts, painting and Wii bowling. Survivors include her daughter, Robin T. Diehl of Hendersonville, NC; two grandchildren, Jennifer and Joshua Grubbs and three great grandchildren, Roman Darity and Katie and Skylar Schrecengost. She was preceded in death by her husband of 49 years, George E. Toney and her brother, Henry A. “Stub” Spencer. A private family memorial will be scheduled at a later date. Cremation will be by Dudley Crematory, New Smyrna Beach. In lieu of flowers, donations may be made to the American Cancer Society.